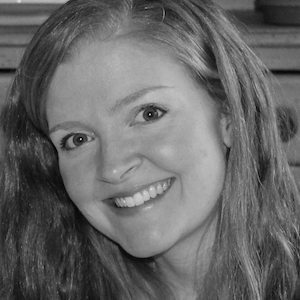 Lauren Hansen formerly served as senior director of enterprise communications for an East Coast grocery corporation and has 10 years of experience in communications, training, and marketing. She is a deacon of women's ministry at Redeemer Community Church in Birmingham, Alabama. ‘(A)Typical Woman‘ is a deeply thought-provoking read.